The UK Home Office has confirmed that the Tier 1 (Investor) category is not suspended but that it will be reformed in the New Year. 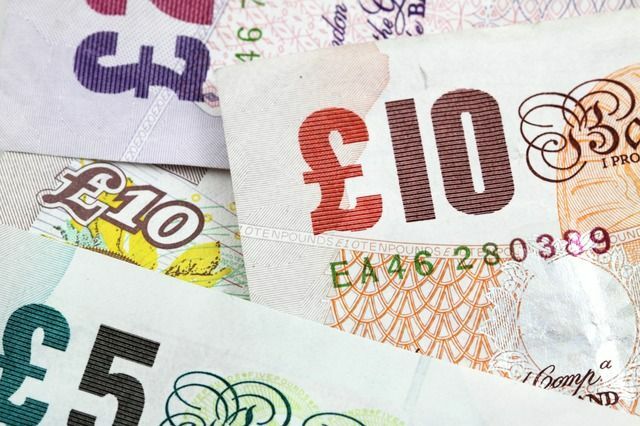 As mentioned in my previous post, the Home Office plans to introduce a new scheme to address perceived abuse, money laundering concerns and to ensure that the category clearly benefits the UK economy. The new rules are likely to require applicants to go through an enhanced due diligence process relating to their source of wealth. The Home Office is also looking to change the type of investments that qualify under the category. Investments in UK Government Bonds will no longer be accepted and only investments in UK trading companies will satisfy the criteria. Pooled investment companies will be permitted, provided they are focused on investing in small and medium sized enterprises and UK start-ups. It is hoped that the Home Office will run a rigorous consultation process before implementing a new programme, involving all those who assist clients with satisfying the requirements of the category, including immigration advisers, bankers, wealth managers and stock brokers. Home Office forced to delay suspension of Tier 1 investor visas after opposition from other Government departments , Times discloses.